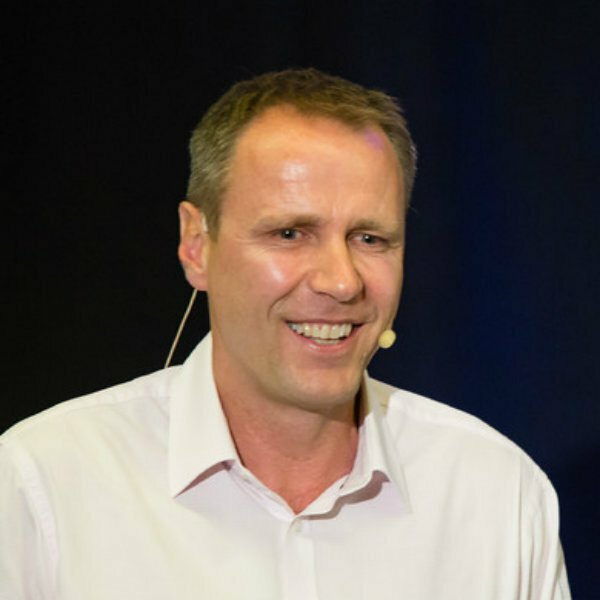 With 20 years experience in trading, Lee Sandford has personally taught hundreds of people to trade the markets for themselves and his “Trading with Colours” programme has earned him acclaim, resulting in guest appearances at Bloomberg, The London Business School and conferences across the UK. Lee is Trader and Founder of Trading College Ltd. Following an 18 year career in professional football, Lee Sandford committed himself to mastering the markets. Like many beginners, the early years saw him attending a few courses – but this generated little more than frustration. So Lee read avidly and looked further afield. After an enlightening stint in the grains trading pits at the Chicago Board of Trade, he returned to the UK with new vigour. Lee has now traded for approximately 20 years and for 10 years has earned his living as a trader. In 2009 Lee decided to bring a new style of trading education to the market and started Trading College Ltd. He has personally taught hundreds of people to trade the markets for themselves and is delighted by so many success stories from past and present customers. His “Trading with Colours” programme has earned him acclaim, resulting in guest appearances at Bloomberg, The London Business School and conferences across the UK. Lee believes in keeping it simple. His best trading strategies are easy to follow but can provide some fantastic trading profits. Lee has run the London Marathon, written a book and is the proud father of two daughters.